This is an amazingly useful device. It turns an ordinary off-the-shelf 9V battery into an emergency phone charger! Provides a Lightning™ and Micro USB plug to suit a broad range of phones. This is an amazingly useful device. 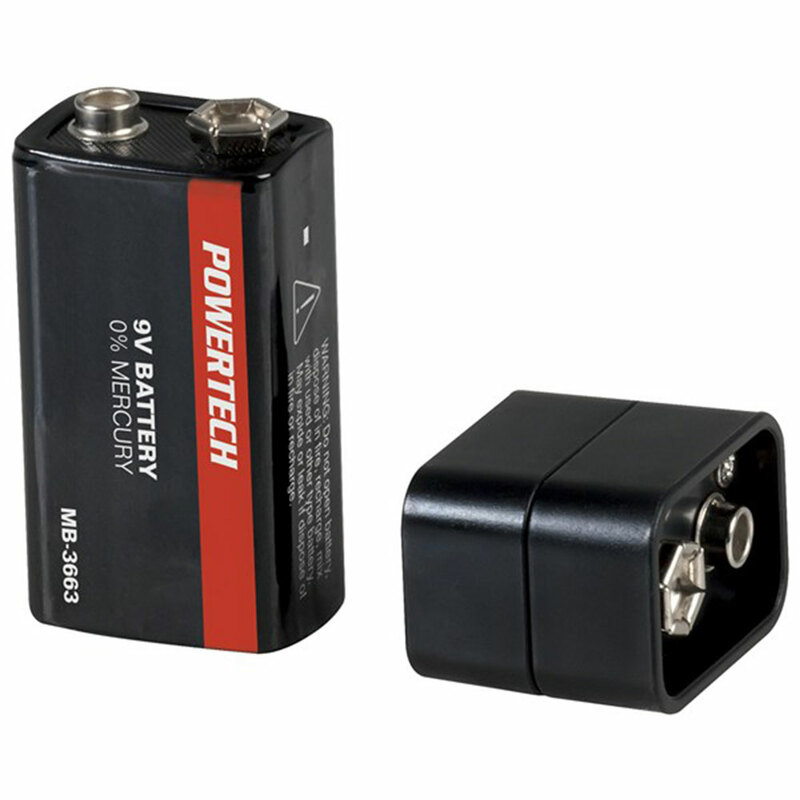 It turns an ordinary off-the-shelf 9V battery into an emergency phone charger! 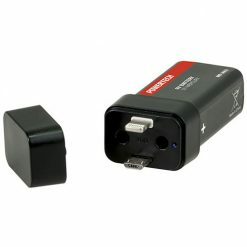 Provides a Lightning™ and Micro USB plug to suit a broad range of phones. It’s not going to keep you charged for days and days, but it will provide enough power to give 6 hours of extra talk time, 6 days of standby and 4 hours of extra internet use. Perfect for an emergency bag, camping kit, and will easily slip into your pocket. It’s supplied with a 9V battery, but keeping a few spares, or even using Lithium 9V batteries, will further improve its usefulness.